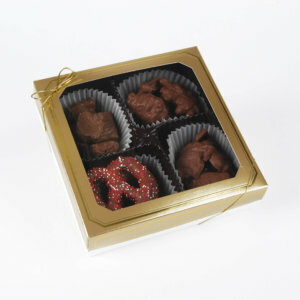 Our famous 8 oz. 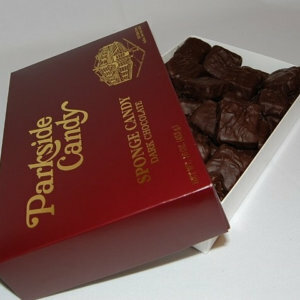 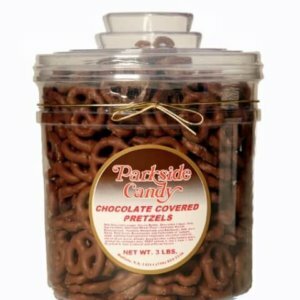 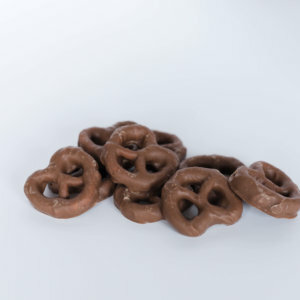 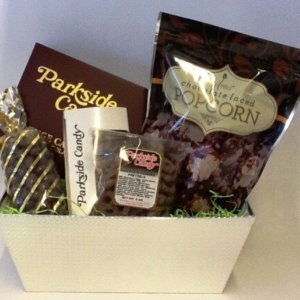 Milk Chocolate Sponge Candy boxed with a 10 oz. 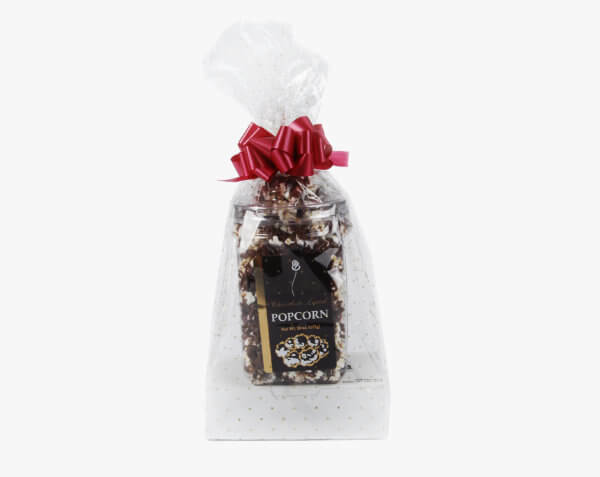 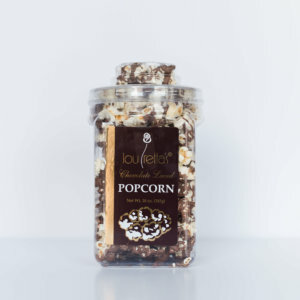 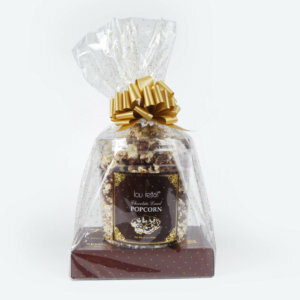 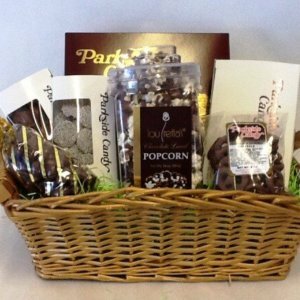 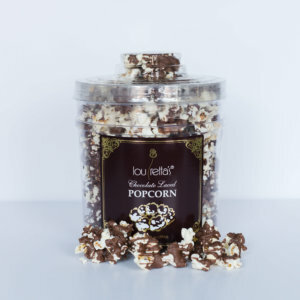 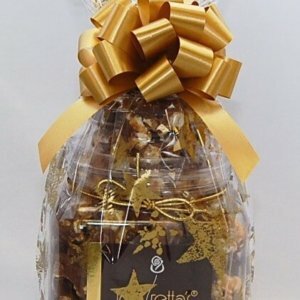 Louetta’s Chocolate Popcorn wrapped in a cello gift bag topped with a bow.